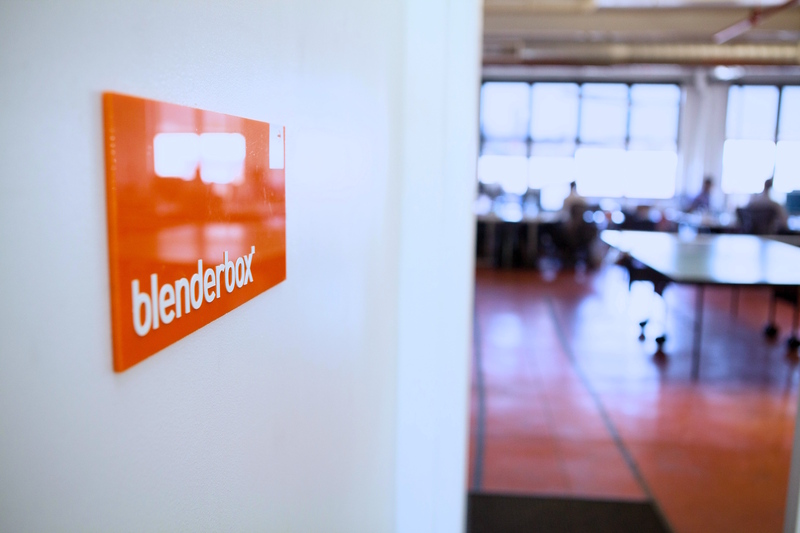 Blenderbox is looking for a full-time marketing / new-biz intern to join our team. We're a diverse group of creative, analytical, and technical minds. We enjoy contributing to the greater good and embracing projects that can propel us all forward. We believe in listening first, having a good plan, and ultimately, taking action. We call Brooklyn our home, but our impact is global. We're an award-winning agency of interactive designers, developers and strategists who love to ask questions, experiment, and explore new ways of doing things. Our work scales from local to global, and we specialize in creating digital experiences, solutions, and tools for mission-driven organizations, cultural institutions, and non-profits. We love collaborating with our clients and partners, and strive to create things that have a positive impact on the world. The position we are looking to fill is a full time, in-person role in our new business development department. At Blenderbox, our new business process works within an integrated environment of leadership, UX designers, developers, and project managers. This is a great opportunity for someone looking to learn and grow as part of an agency team. Applicants should have excellent writing skills with a focus and interest on digital marketing as well as a web literacy that demonstrates solid conceptual thinking and problem solving skills. An ideal candidate would be responsible, accountable, detail-oriented, comfortable balancing multiple projects, and motivated to learn. Responsibilities will include: splitting time between fielding incoming leads, prospecting, trafficking all sales opportunities through every step of the sales process from inquiry to award, and assisting with content marketing and social media. We offer a competitive salary and benefits package (including health, dental, 401k, and vacation), a fun and creative work environment, plus a slew of smart, forward-thinking teammates. If this position sounds like a match, email us at [email protected] with the subject line "Marketing Intern 2018." Please include your resume as well as a note about why you think Blenderbox would be a good fit for you. We'll work with your team to identify current challenges and aspirations, then we'll create a plan for content creation and guidelines to support it. Don't see your position listed but have a dynamite resume? Send it to us at [email protected] with a note explaining why you want to work here. Send it our way with a cover letter explaining why you want to work here. Don't see your position listed but have a dynamite resume? Send it our way with a cover letter explaining why you want to work here. Blenderbox is a New York City certified Women-Owned Business Enterprise (WBE).